Wow, there have been a lot of great book samples released recently, and today isn’t any different. I’ve got two goodies for your reading pleasure! 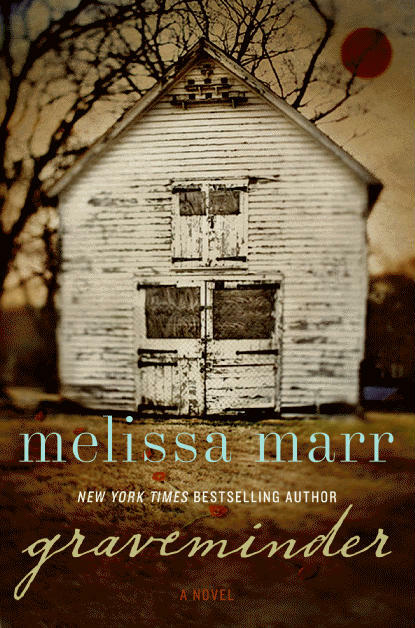 New York Times best-selling author Melissa Marr (of Wicked Lovely fame) has her newest book, Graveminder, coming out next week on May 17th. This is her first book for adults, and there has been a lot of hype building around it, due to her wildly successful YA series. HarperCollins Publishers has featured an excerpt exclusively on their website. Click here to view it. The other one I am particularly excited about, since I just purchased the book and hope to review it soon for Lytherus. 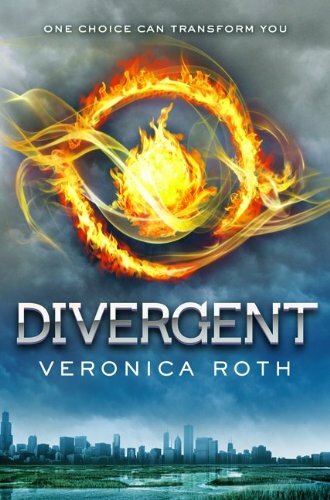 Divergent is the first book in a trilogy by 22-year old newbie author Veronica Roth, and since its release last Tuesday May 3rd it has already shot to #6 on the New York Times best-seller list. Not too shabby for a first-timer! The first chapter is up on the web for sampling. Again, the publisher is HarperCollins, so we have to link to their website. Here you go!